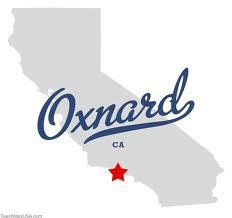 Oxnard Movers provides piano moving service to our customers that are moving locally or long distance. 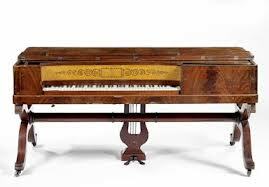 A piano can be relocated as part of a move of a residence or just by itself. 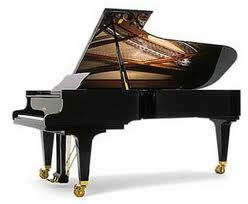 Piano moving services require special expertise and experience of the piano movers. 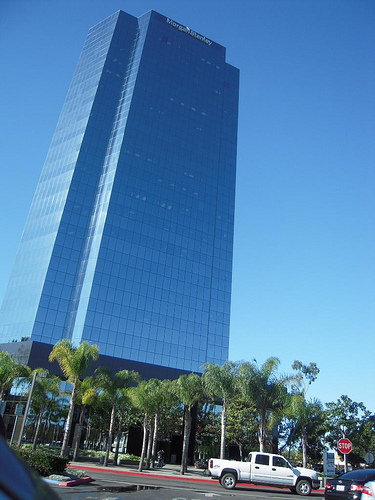 Those movers must be strong and knowledgeable specifically at how to handle your instrument with care and professionalism. 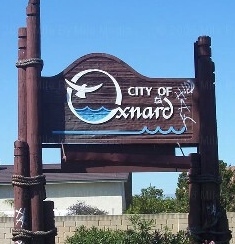 Oxnard Movers has special training for our new movers, and experienced professionals. 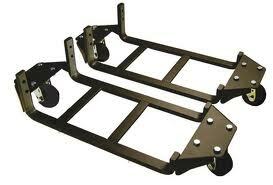 This keeps them updated on the most modern ways to move a piano. 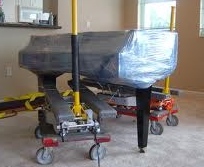 Our movers have all necessary equipment to ensure safety of piano transportation. 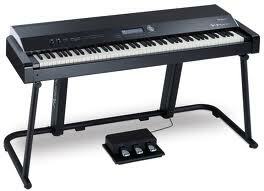 Most of our piano business comes to us as referrals from local music shops. 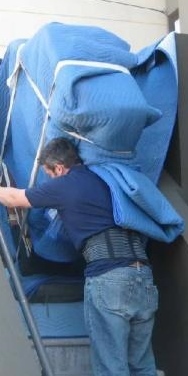 Customers can call our office and schedule their piano relocation service.